Farmers and ranchers in La Plata County are now eligible to apply for emergency funds for financial losses due to drought. 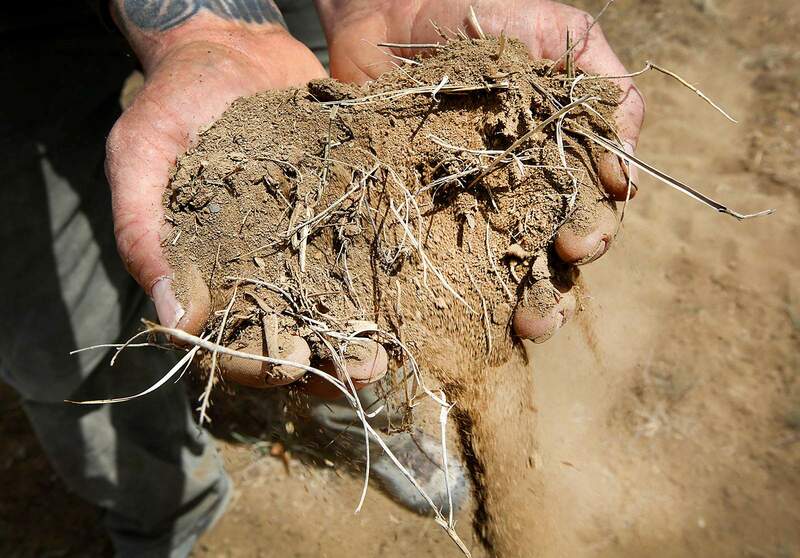 Farmers and ranchers in La Plata County may now qualify for natural disaster assistance as a result of losses and damages caused by the recent drought. As of Tuesday, a weather station at the Durango-La Plata County Airport has recorded 1.41 inches of precipitation since Jan. 1, nearly 4 inches below the historic average of 5.38 inches in that same time period. Southwest Colorado’s snowpack, also as of Tuesday, is at just 3 percent of historic averages. The state as a whole is at 29 percent of historic averages.